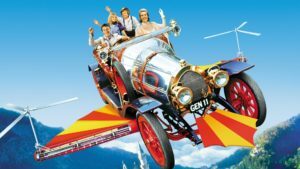 I don’t know if I’m the only one who reads this blog who is a fan, (or at least admits they are) but I love Chitty Chitty Bang Bang! It came out in 1968 when I was five years old and every time I watch it (which is probably more often than I care to admit), I am transported to a simpler time. I am always happier after seeing this remarkable film which is based on the book by Ian Fleming, who is more famous of course for James Bond. 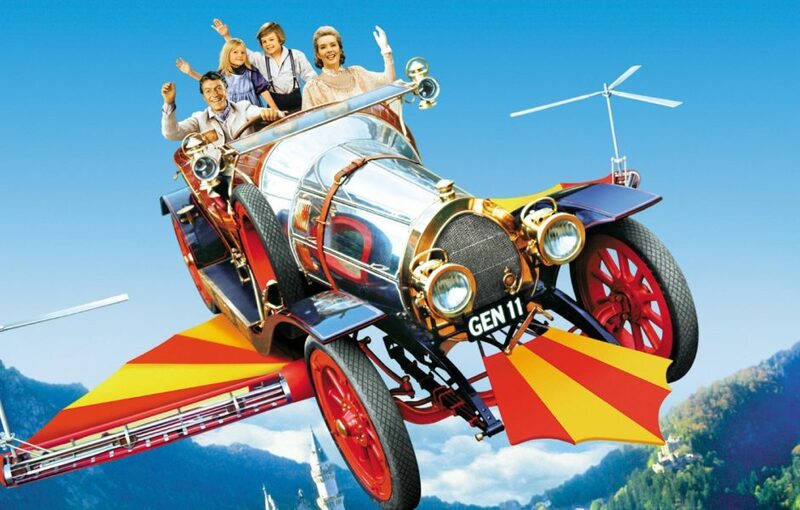 So if you are lost for what to do this weekend, fire-up you TV and enjoy this timeless classic.